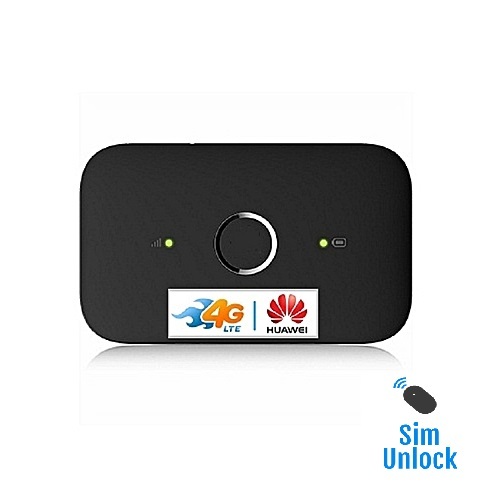 Unlocking of Ntel Nigeria locked new 4G LTE router Huawei E5573cs-322 is supported. It can be unlocked for free without opening the screws. It comes with firmware version 21.323.01.00.1449. 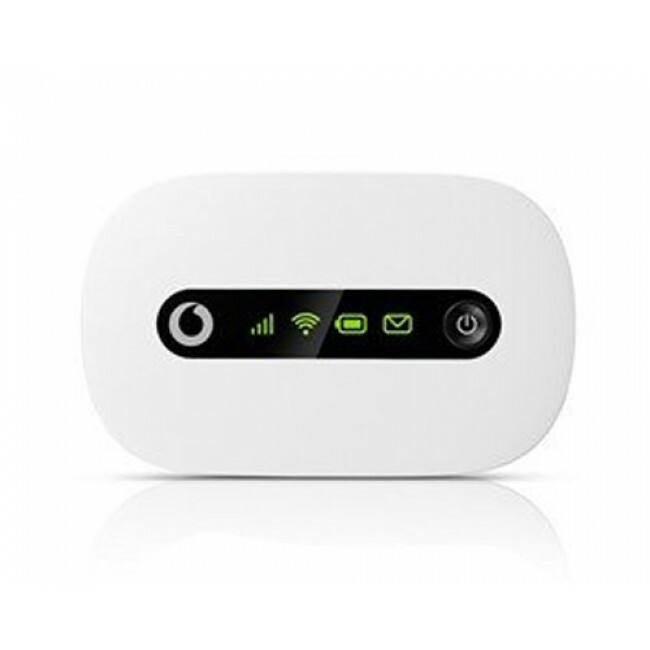 It is highly secured firmware and this is the best method to unlock this router. We have modified the firmware and now you can unlock the Ntel Nigeria Huawei E5573cs-322 (Firmware 21.323.01.00.1449) router totally free. It can be unlocked without opening the screws. 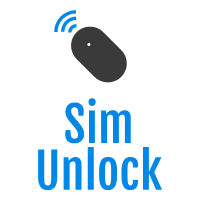 After unlock you can use the network provider simcard worldwide, including Ntel Nigeria. The good news is that, it is totally free for Ntel Nigeria Huawei 21.323.01.00.1449 users. You don’t need to pay for this device unlocking. You have to provide the hardware ID in comment box to get the key for the unlocking of your router. 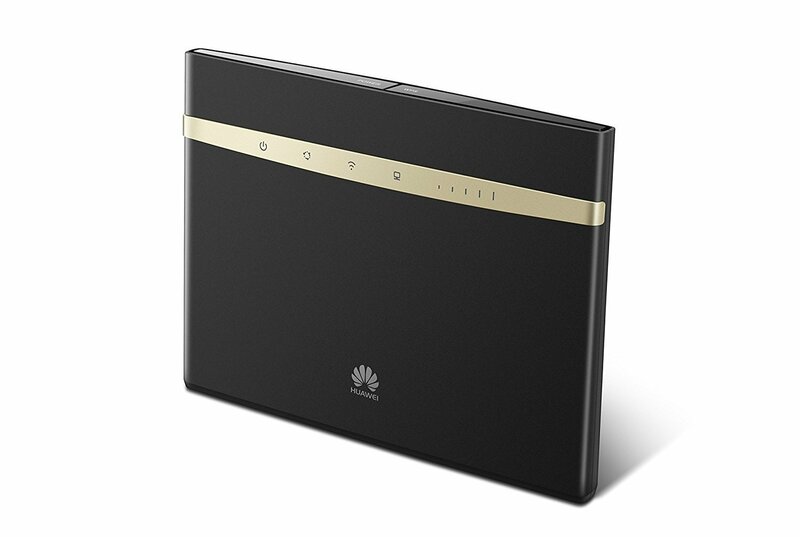 This modified file will work to the firmware version 21.323.01.00.1449, which comes in Ntel Nigeria Huawei E5573cs-322 router. How to Unlock Ntel Nigeria Huawei E5573cs-322 (Firmware 21.323.01.00.1449) [FREE]? 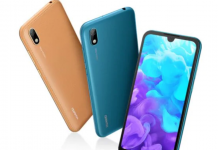 Pls I need the key for the Ntel Nigeria Huawei e5573cs-322 unlocker.exe. The required details are below.